Themify makes some of the HOTTEST WordPress themes. Not only are they stunning, they're also fully customizable. Must redeem by February 6, 2014. Can use themes once membership expires. All theme updates for a year. All Themes + Photoshop PSD files. Each theme comes with their Drag & Drop builder which lets you customize the way each theme looks without having to touch any code. With over 40 themes, Themify has you covered for all of your needs. Plus, each theme is responsive and designed to work seamlessly on all desktop and mobile devices. 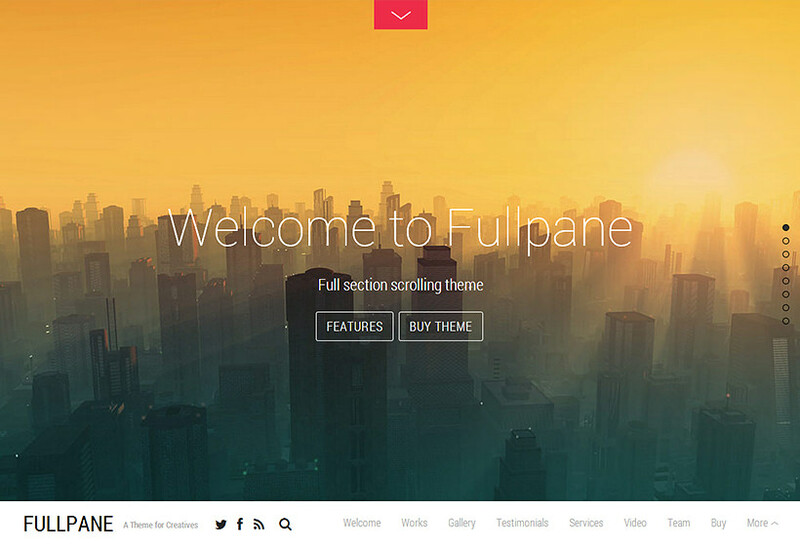 Make a beautiful one-page design with the Fullpane theme. 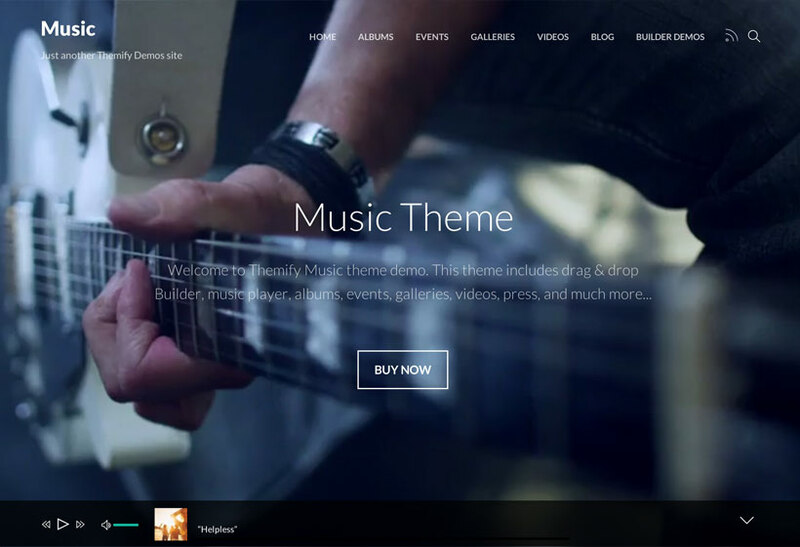 The Music theme is built for artists, events, portfolios, photographers, and even apps. 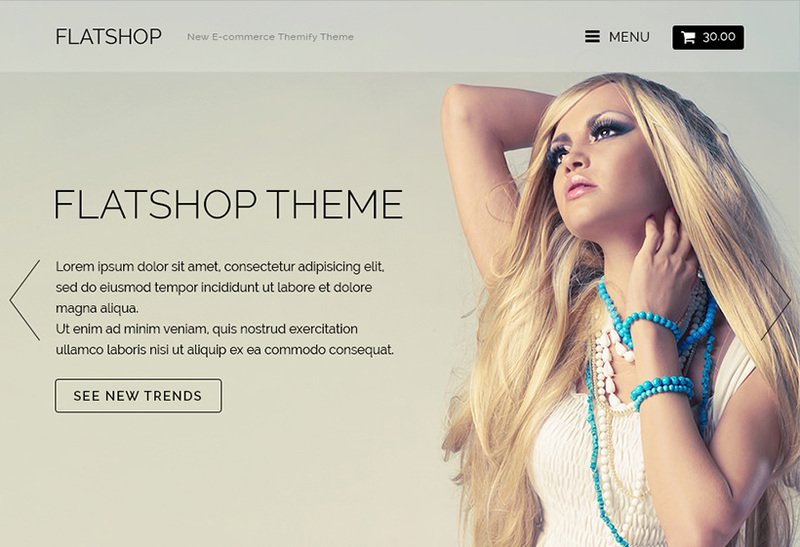 Turn any WordPress site into a beautiful shop with the Flatshop theme. Best part? You can use these themes on unlimited sites. Quick installation and they work! Great price - fantastically creative themes. Thank you! This is a fabulous deal. Lots of themes, responsive ones also and the web builder drag and drop is like the cherry on top of a hot fudge sundae! With the Themify Master Club subscription, you get all 40+ of their beautiful themes as well as their brand-new WordPress plug-ins. Not only that, but you also get all the Photoshop files for all the themes so you can design your own themes. If you bought all these themes separately, it'd cost you over $1,000! What are you waiting for? Start customizing your beautiful WordPress themes today.